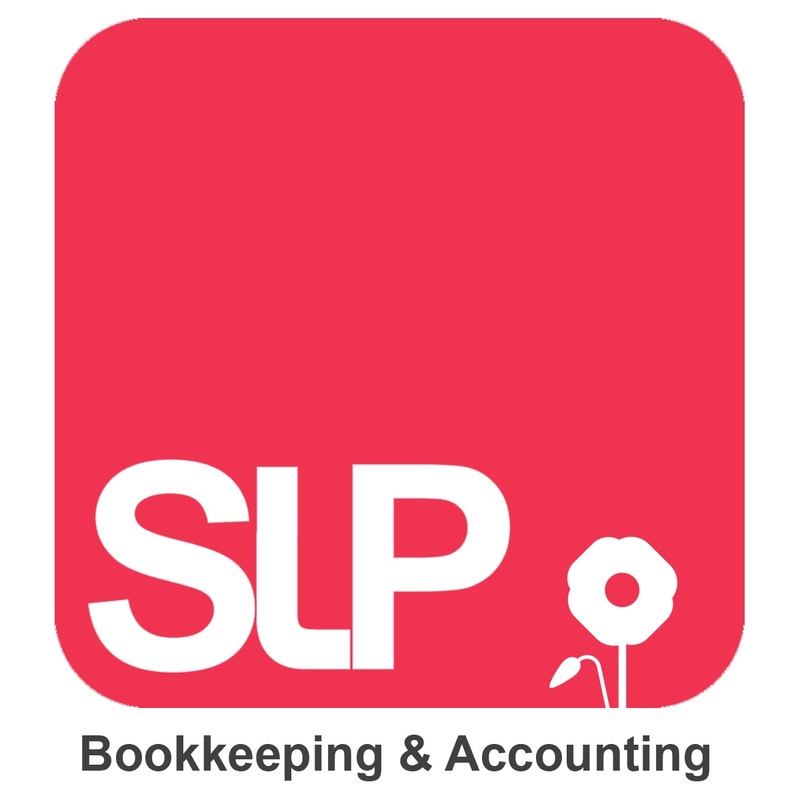 We offer Bookkeeping and Accountancy services for Limited, Partnership & Sole Traders. We assist with self assessments, weekly & monthly bookkeeping, management of accounts, credit control along with many other services. We offer a free consultation which we can discuss your requirements, provide general guidance and outline how we can help. The meeting is free and will not commit either side to any obligations.We offer a free initial (no obligation) consultation, we can amend packages to suite all company needs. We also offer a service for ad-hoc work. We work within cloud based programs Xero, Quickbooks and Sage along with many more trusted software providers.